Welcome to Holland’s #1 translation agency, conveniently located in the middle of our beautiful country! 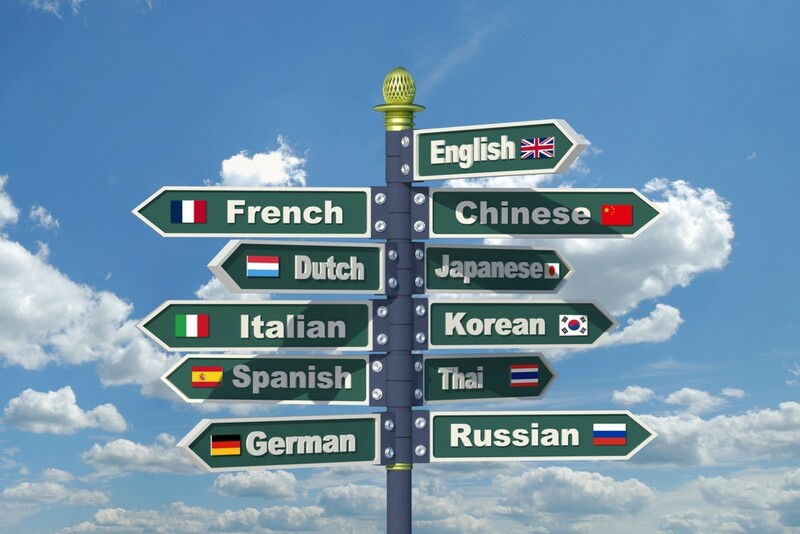 Whether it is French, German or Arabic, we are able to help you with all your language needs. Translation is an art. It requires a special expertise of language control and proficiency. Our professionals are always available to help you out whenever you need us to. Curious to know how we work and what we can offer you? Contact us for a quotation, no strings attached. You have spent hours and hours developing the perfect product. A quick launch onto the market is essential - after all, there’s some tough competition. Yet, you forgot to have your product documentation translated. Will you translate it yourself? Hours of hard work, dictionaries within reach? Cutting and pasting the text into an editor afterwards? And what about the texts you translated a few months ago? They look quite similar to the ones which currently need translation, don’t they? 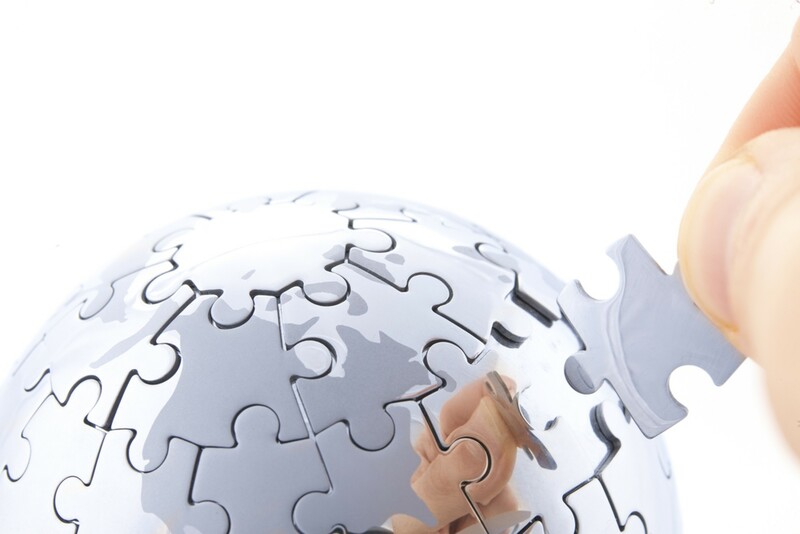 Ever thought about outsourcing your translation work? A language service provider will help you with all your translation needs, translates your documents quickly and easily, and makes sure you can launch your product on time. Native speakers with specific know-how create an understandable translation for you, making sure you will not be embarrassed abroad. Efficiently using translation tools also creates consistency between previously translated texts and client-preferred terminology. Moreover, it creates cost reduction: text which has been translated before, does not have to be translated anew and can be quoted against reduced rates. Copyfitting after translation is part of our day-to-day business. No more error-prone and time-consuming cut-and-paste work! A seamless inegration with your current documentation workflow is also an option (via a CMS if available). Smart translation starts with smart creation. Put the dictionaries back on the shelve - leave translation work over to PlusQuam. . Language plays an important role in information and knowledge transfer. PlusQuam offers professional language services and focuses on the localization of websites, marketing material and technical documentation from and into all European languages, as well as Chinese, Japanese and Arabic. As a language specialist PlusQuam offers more than just a translation; your content is also adapted to the culture of the land in which the translation will be used. On top of that, we can be of assistance with text editing, terminology management, consultancy and DTP. Result: the translation and publication of your information are perfectly streamlined. 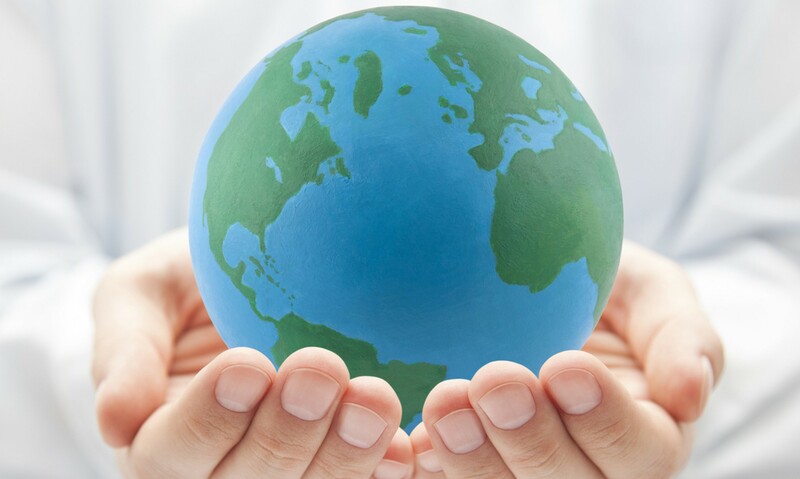 That’s how we work towards an efficient process, together with you, allowing you to position your service or product on the international market.